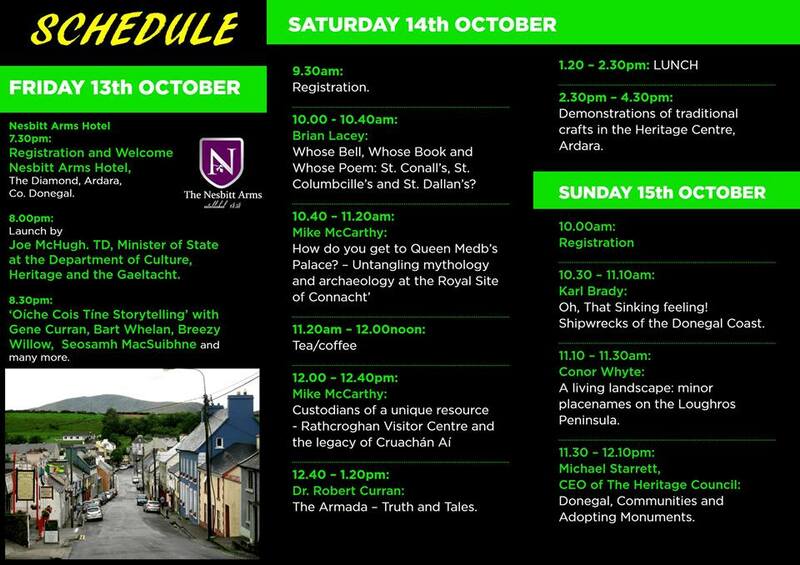 Ardara GAP Heritage and History are pleased to announce the programme of events for our upcoming ‘The Warp and Weft of Heritage’ Weekend, which takes place from Friday, 13th to Sunday, 15th October. 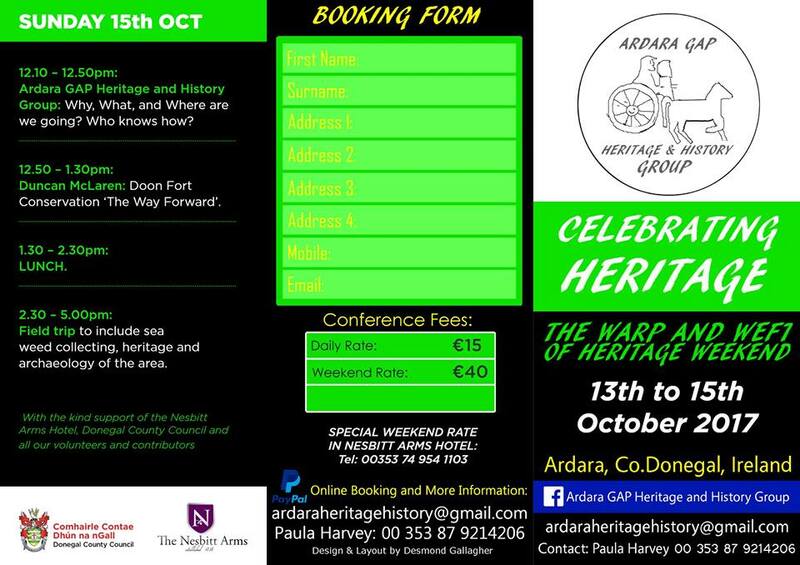 This weekend event will feature lively talks on the archaeology, history and heritage of the Ardara area and further afield. 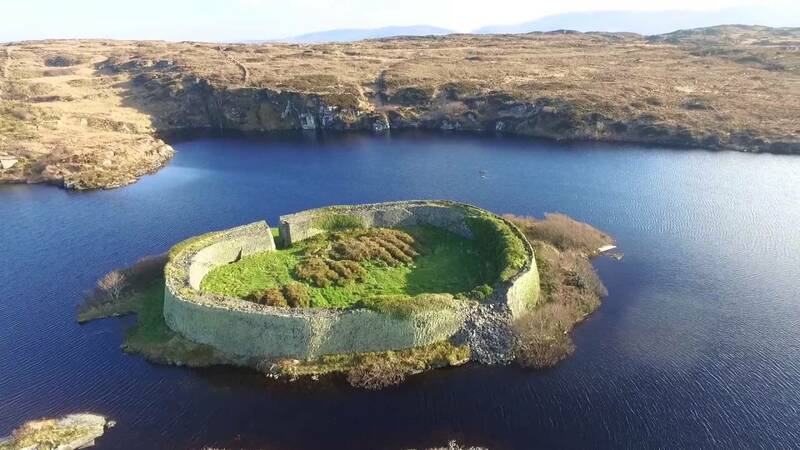 There will also be a series of workshops and demonstrations and a weekend field trip of the rich landscape of the Glenties-Ardara-Portnoo area. The weekend starts off with a storytelling evening and with it being Friday the 13th it could be a bit spooky! Suitable for families.